Sarah Palin is reportedly out at Fox News, the latest turn in the on-again-off-again relationship between the former Republican vice presidential nominee and conservative cable news channel. Fox News opted against renewing Palin's contract earlier this month, Politico reported on Wednesday. Palin, who went from a little-known governor of Alaska to a political superstar when John McCain chose her as his running mate in 2008, will reportedly continue to make appearances on Fox News and Fox Business. A spokesperson for the channel did not immediately respond to CNNMoney's request for a comment. It marks the second time in as many years that the two sides have parted ways. Fox News initially signed Palin as a commentator in 2010 at a time when her star shone brightly from a memorable vice presidential run. The contract was reportedly worth $1 million a year, a salary that made Palin the highest-paid pundit at the highest-rated channel in cable news. But after three years, Palin's time at Fox News ended, a departure that was said to be amicable. The separation didn't last. In June 2013, Palin returned to Fox News as a paid contributor. Palin remains one of the most recognizable names in American politics and a huge draw on the speaking circuit, but her star has faded in recent years, even among conservatives. She delivered a wobbly speech earlier this year in Iowa that left some pundits on the right scratching their heads. Days after the speech, Palin found herself in a quarrel with the biggest star on Fox News, Bill O'Reilly, who had suggested that her entrance in the 2016 presidential race could turn the election into a "reality show." 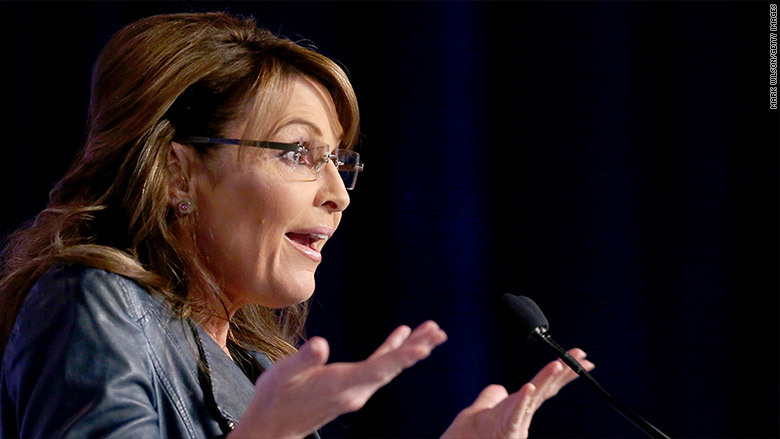 On June 1, according to Politico, Palin and Fox News again parted ways. Much like Palin's departure in 2013, she is said to be leaving on amicable terms.